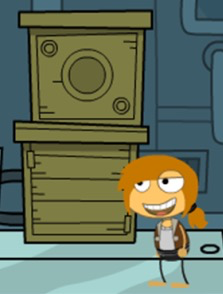 Every couple of weeks, there will be a picture here in a place on Poptropica. Comment below and try to tell EXACTLY where I am! To guess, follow the example comment below, and do what it says! You’re right! You won! That one was too easy 😀 Try this next one! Picture #2 looks like Lunar Colony Island, on that stage where you get the Ginger Ale in the next area. 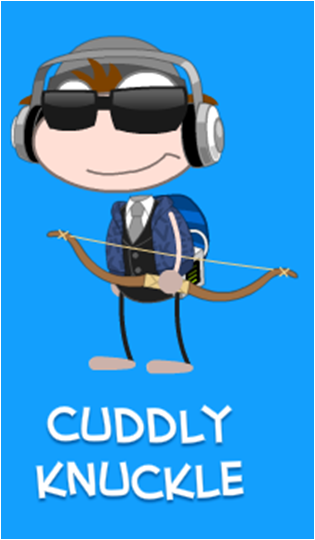 I’m Cuddly Knuckle, user is hesnothappy. #3 is Monster Carnival, on top of the ferris wheel on the third area of the island. Picture 4 – Uh… Virus Hunter? I’m not sure on this one. Virus Hunter? Nope! Here’s a hint: it’s NOT a Sound-Updated Island! Picture 4 – Super Power? Probably in the junk yard? Picture 5 is Zomberry, right outside the common room. Picture #5 up! Can you guess it? 6 is Galactic Hot Dogs, in the Neon Weiner ship. Trying not to be rude, but when’s picture 7? Nope again!! Three more wrong guesses and you get a hint!! Two more wrong guesses until the hint!! *stares at picture, confused* Arabian Nights? I’m not in a traditional island, yet I’m not in an ad. Where am I? *stares at hint* Must be… Wild West? I told you: I’m not in a traditional island. *thinks really confused, whispering islands to myself* A-ha! Game Show? Game Show is a traditional island 🙂 so no 😀 Keep trying!! *tries to calm down for several seconds* Prepare for impact minigame, I guess? Not traditional, not an ad… Shrink Ray? This comb on the roof… Not is a traditional, not in an ad… Legendary Swords…? Remember: not traditional. Meaning you won’t find it on a map, whether online or on the app. Well, CK? Got anymore guesses? Here’s another hint: look at recent posts!